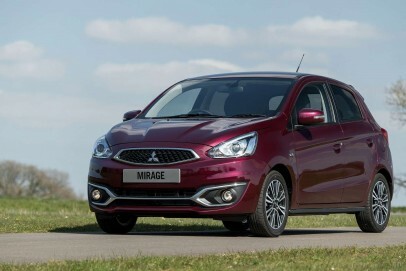 Mitsubishi's Mirage supermini has become the lighter, faster, more efficient Mirage Juro. It's smarter looking than its predecessor and extremely well equipped, though that has made it a little more expensive than the original version of this car was. Still, you get an awful lot for what you pay, ensuring that this model remains an interesting option for the budget-minded driver.